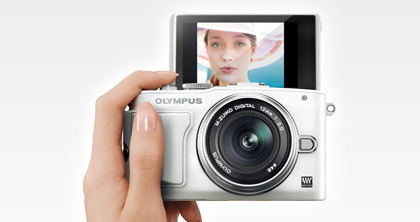 In addition to the E-P5, Olympus also announced the E-PL6 PEN Lite camera. As the name suggests, the E-PL6 will replace the previous E-PL5 model and for now will be available only in Japan. 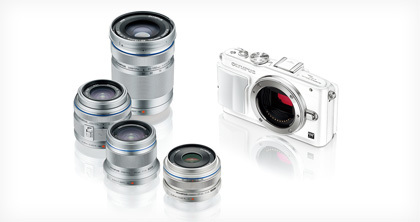 According to digicame-info Olympus will soon announce two new mirrorless cameras: E-P5 and E-PL6. The E-P5 body only will be priced at ¥99,800 (around $1000), the E-PL6 body will cost ¥69,800 (around $700). No other specifications are available at that point.